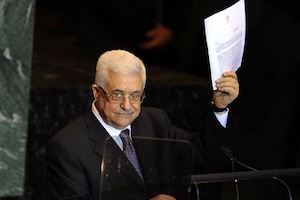 Israel is being labeled by its most radical detractors as an apartheid state. Israel Collective finds out how South Africans feel about this accusation. 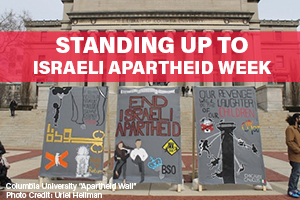 During March, the horrendous hate festival, Israel = Apartheid Week starts its annual world tour of university campuses. It starts in South Africa and then moves throughout Europe and the United States and South America. The outrageous charge that Israel is an Apartheid state and needs to be treated like a pariah and boycotted, sanctioned and divested from is central to this and Jewish students endure a climate of fear and intimidation instead of open debate and positive discourse. Please watch and share (on social media and via email) the YouTube clip above. Hear from South Africans who expose the lies perpetrated by Israel's detractors. Help disseminate the truth and empower the next generation with the facts they need to proudly advocate for Israel on their campuses this March. Feel a sense of unity as together, we become a global Jewish community united in our connection!